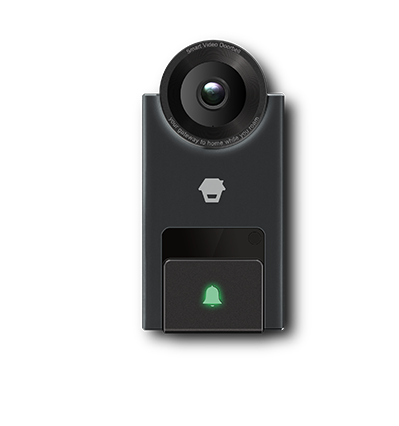 Chuango Smart Video Doorbell is an all-new addition to the Chuango smart home portfolio, powered by Chuango's signature form and function as well as ease of use. When someone presses on the bell button or the built-in motion sensor detects movements, you and your family get an instant notification on your smartphones, enabling you to see and speak with your visitor no matter where you are in the house or in the world, anytime of the day. You can also proactively wake up the Chuango doorbell on demand and see what might be happening on your porch or driveway as you wish. 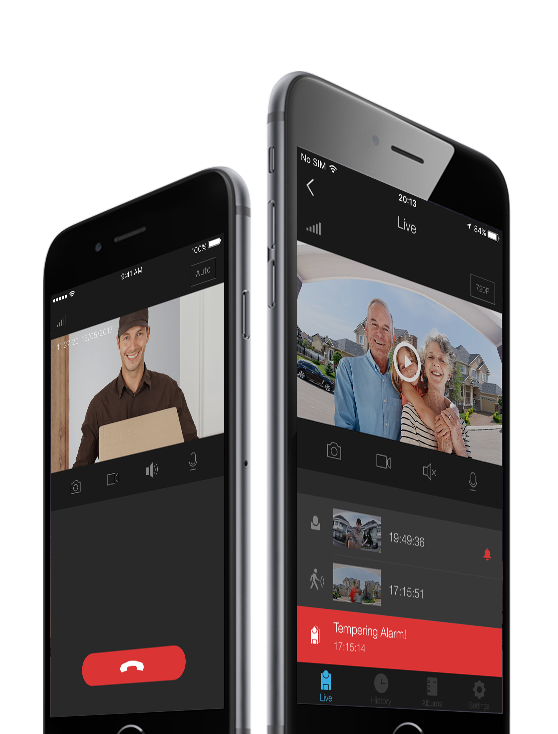 With the free iOS or Android app that comes with the Chuango Smart Video Doorbell, you can be anywhere in the house or in the world, and see and talk to your visitor when the doorbell is rung, as if you were on the other side of the door. You can also pull up the app and 170-degree fisheye video anytime you wish, to make sure no one is loitering on your driveway or front porch. The Chuango doorbell operates on AC 8-24V (power regulator module included), which can be powered by your existing door chime to doorbell wires. A built-in backup battery ensures 2 hours of standby time, and sends you a notification in case of power outage. 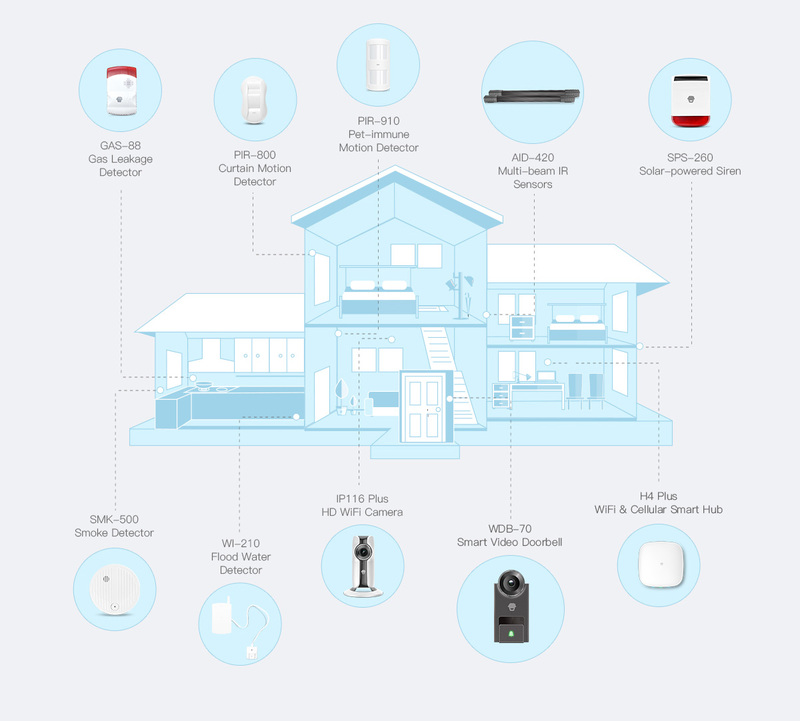 If you have a smart home security system H4 Plus or AWV Plus, you can also add the WDB-70 doorbell and other compatible smart sensors, such as motion, water and smoke, all on your own, to enjoy a full smart & safe home.